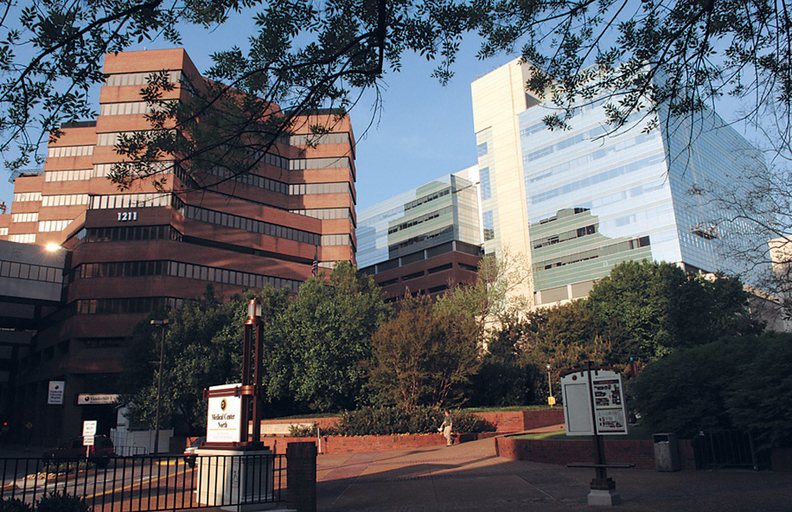 Nashville's Vanderbilt University Medical Center won't lose its Medicare funding in December as recently threatened by the CMS, after the agency accepted the hospital system's revised plan of correction. The CMS confirmed it has accepted Vanderbilt's revised plan of correction, and that the hospital is not in jeopardy of losing its Medicare Provider Agreement or billing privileges. In a statement, a Vanderbilt official said the hospital has been closely working with the Tennessee Department of Health and the CMS "to assure that any concerns they may have about patient safety are fully addressed." "After submitting our plan of corrective action we were informed yesterday by both the [health department] and the CMS the plan has been accepted," said John Howser, Vanderbilt's chief communications officer. He added that the health deaprtment must return and "validate that our plan of correction has been appropriately implemented," but that the step will happen before Dec. 9. Vanderbilt faced potential stripping of its Medicare contract on Dec. 9 after state surveyors looking into the 2017 death of a patient learned that a nurse had in error administered a high dose of an anesthetic instead of an anxiety medication. The mistake immediately killed the patient. While the nurse was fired, the agency said the hospital was no longer qualified as a Medicare provider because it didn't report the incident to the state health department.